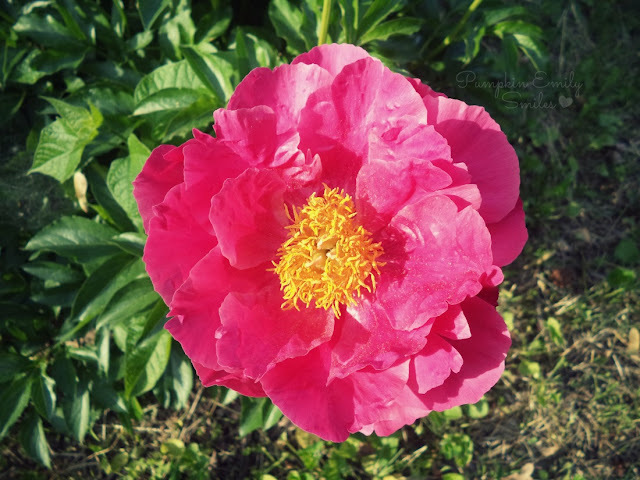 This is such a pretty Peony. Such a pretty flower ! The colour is so bright! This is a gorgeous flower!